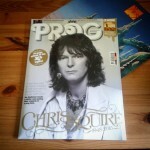 In a short episode, I take a look at the Prog Magazine issue featuring tributes to Chris Squire. 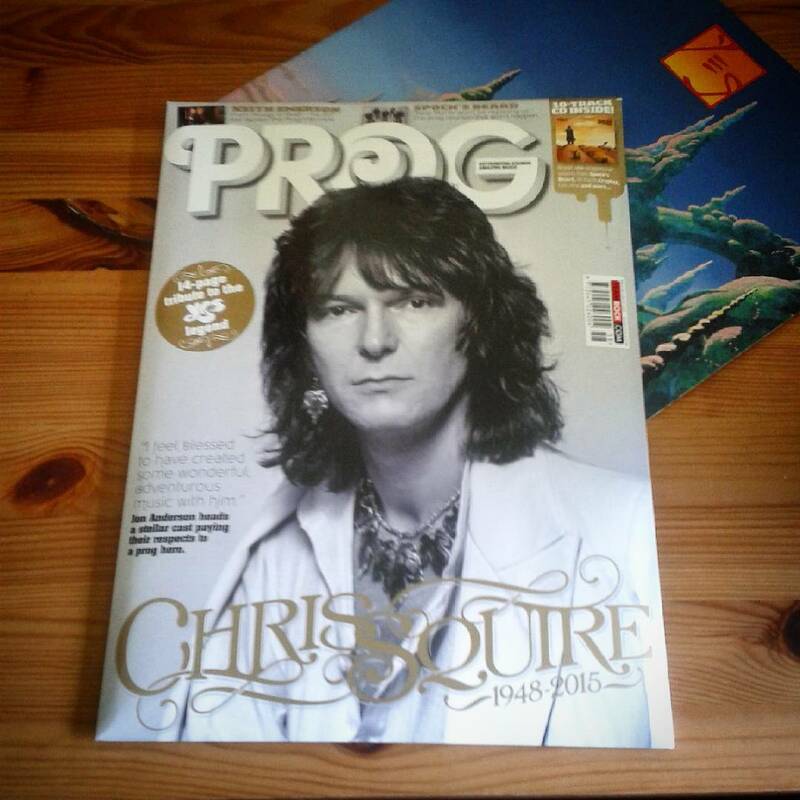 How has Prog magazine decided to honour the memory of Chris Squire? I would have to agree with Alan White’s comment about knowing Chris longer than he has known his wife. 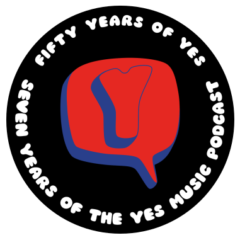 I have been listening to yes music since 1969 I know I was ten years old at that time so it is a huge void in my life and I’m just a fan…. They could never say enough about Chris to really ever say just how extraordinary he really was! Thanks for the comment Paul. I’m not sure when of at all We will come to terms with Chris’ passing as you say. Great episode as usual. The only thing to point out is that the cover photo of Chris is from 1977. He first started wearing them earrings on the Going For The One tour along with the striped suit and the infamous 3-necked bass. Keep up the good work and prog on! Thanks John. That’s very interesting information about Chris. 1977 was clearly a vintage year in many ways! I purchase PROG magazine here in the states at the book shops, t so there is a delay in issue arrivals! I have seen Chris Squire and YES play 62 times since the first RELAYER tour, December, 1974. I don’t recall in any of those shows ( and DO remember all of them ! ) if Chris had a bad night! Thanks so much Charlie. You are a connoisseur of Yes! Great to know you are listening and thanks for the comment!